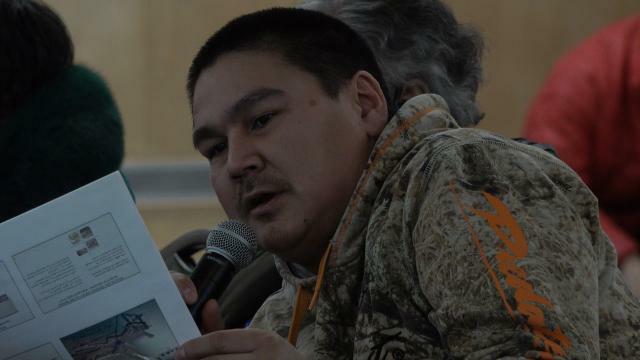 Caleb Oootuvak: The drinking water is being effected near the mine and have restrictions, and Mary River is connected with many other Rivers and Lakes, I am suggesting how for the mine is going to have an effecting regarding drinkable water for hunters who use these many rivers and lakes to fish and hunt. 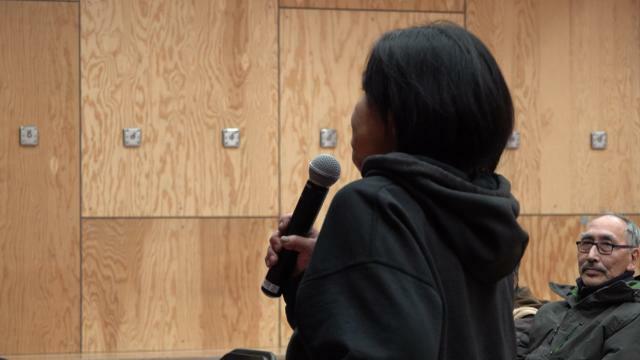 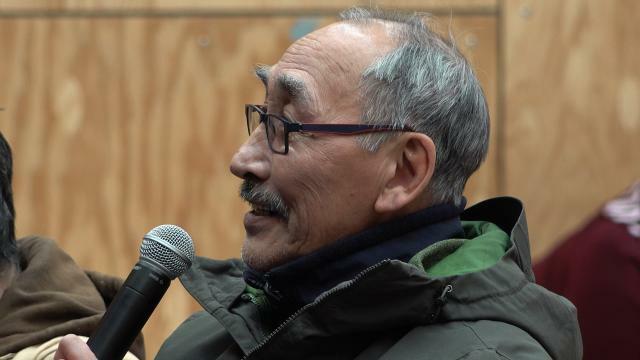 Quvvaqttaq: My question is if the people of Pond Inlet reject this proposal, can the minister overturn that decition? 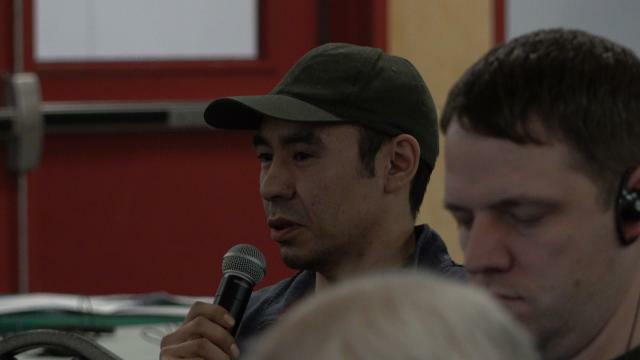 Dominic Angutimarik: If the animals were to be effected,and our food sourse becomes limited, is there a plan for this? 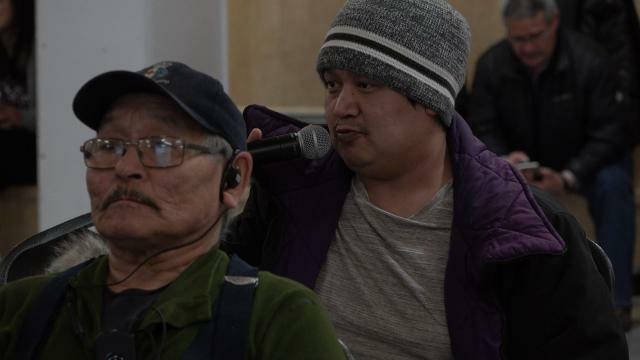 would we be compensated? 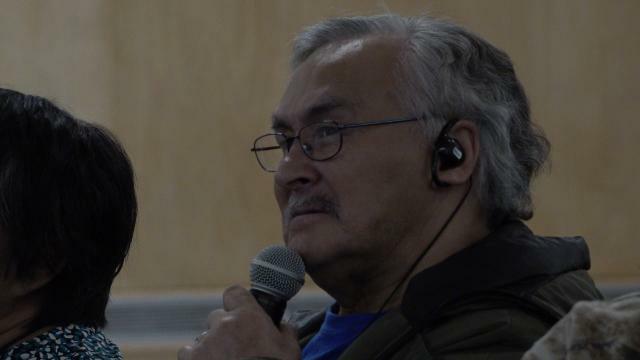 Merlin: is there going to be a study on how the mine has an impact on the diets of the people? 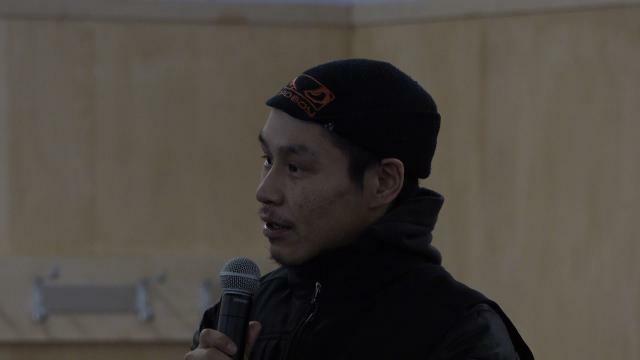 Dominic: if the health of the people were to be effected by the mine, what kind of implamentation are there for this kind of situation? 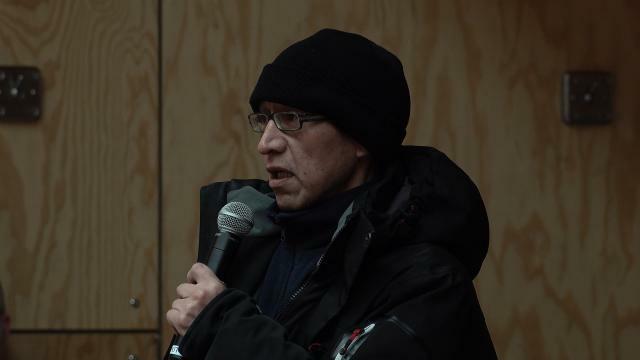 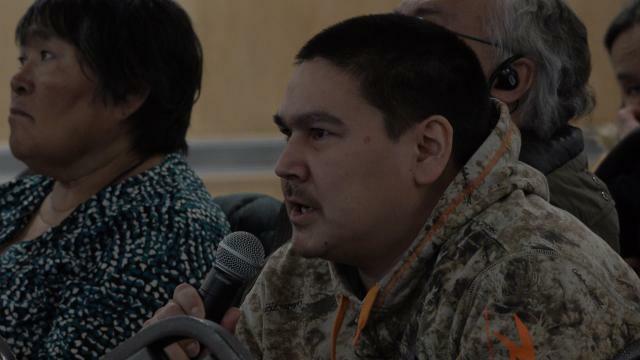 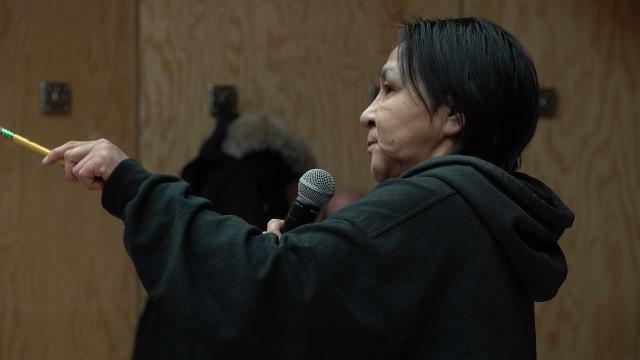 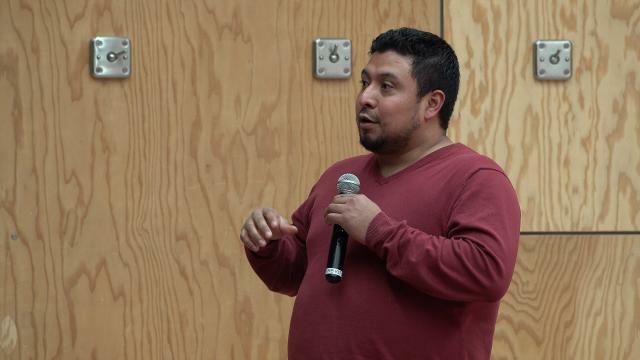 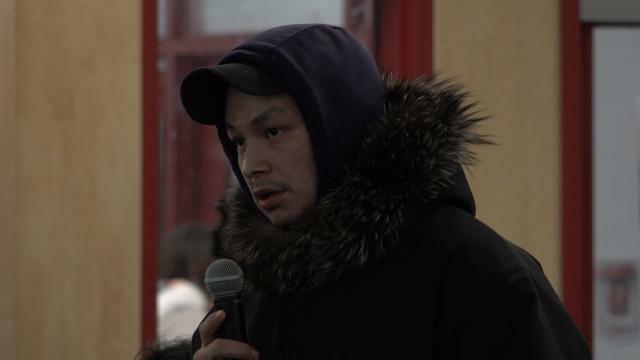 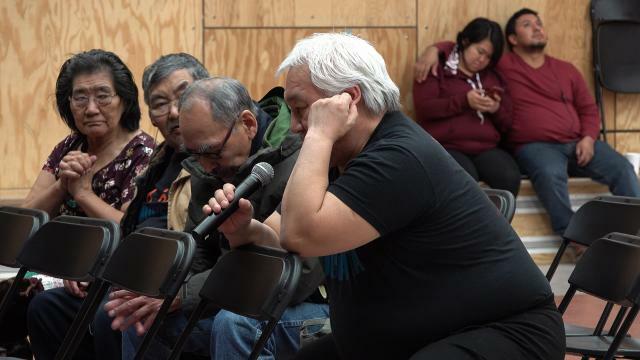 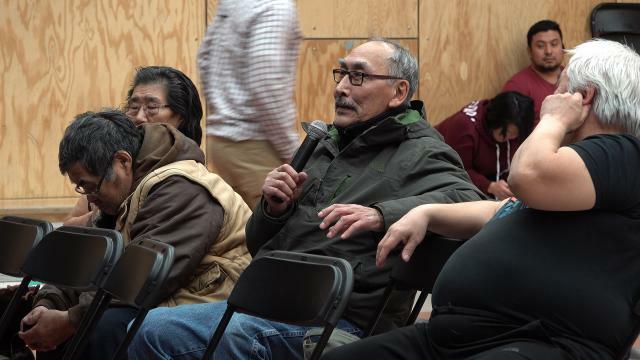 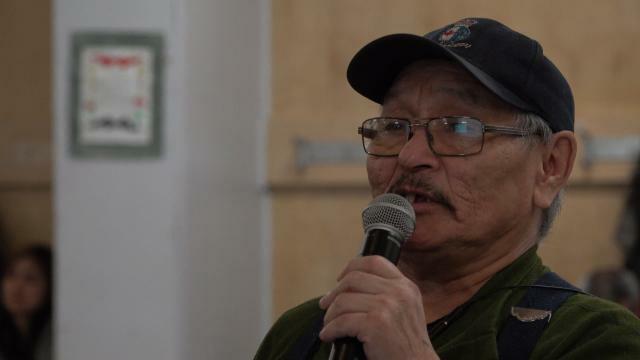 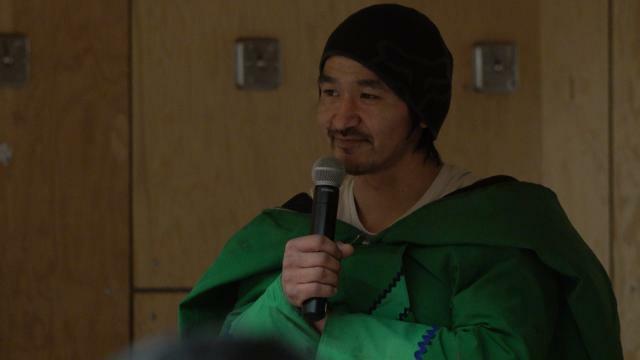 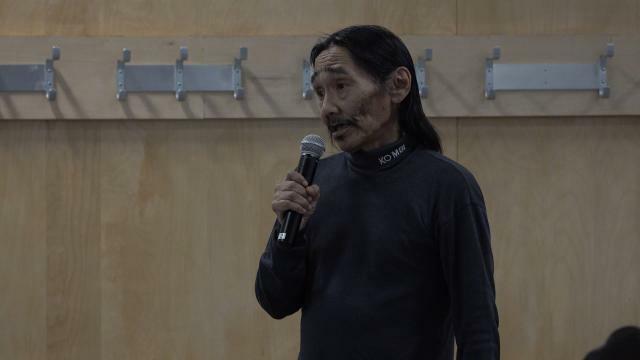 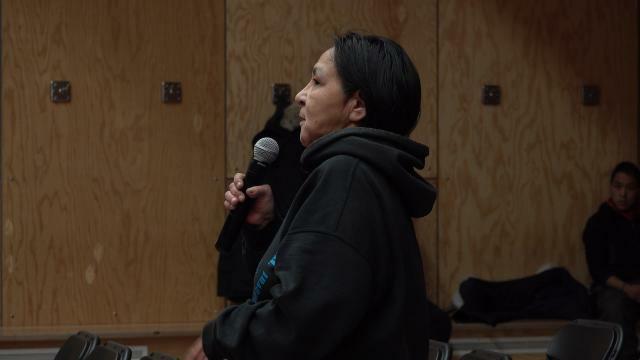 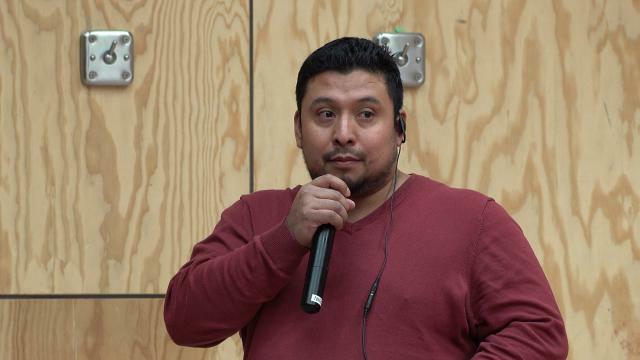 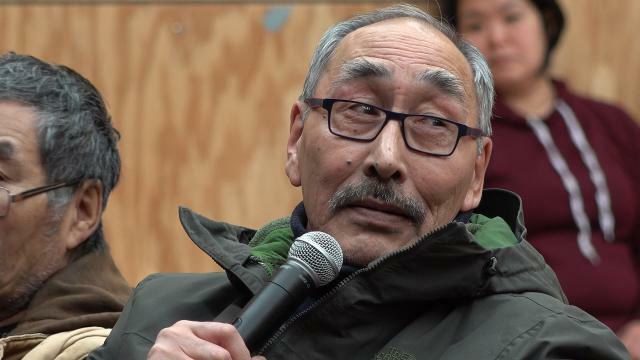 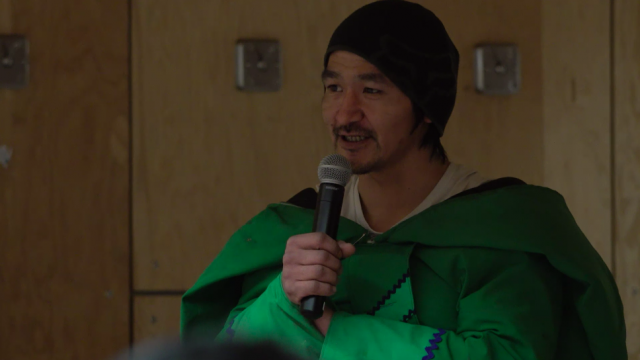 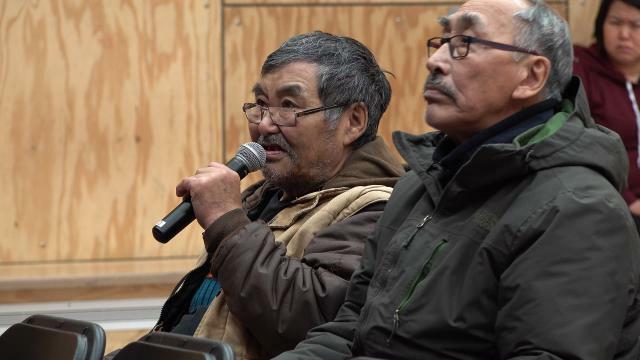 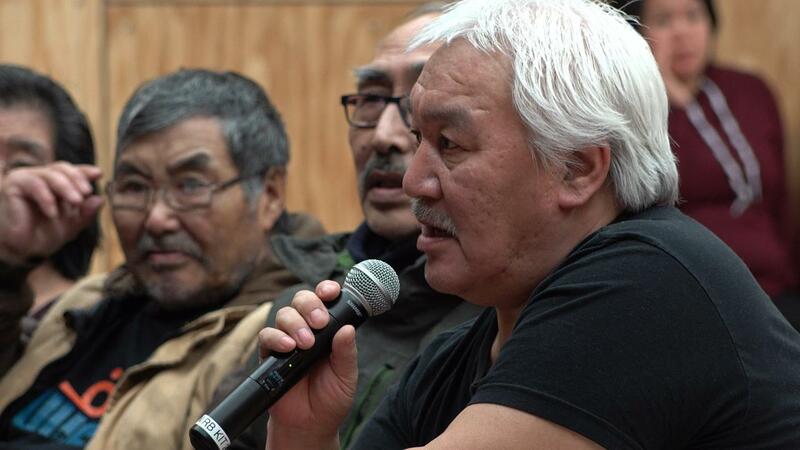 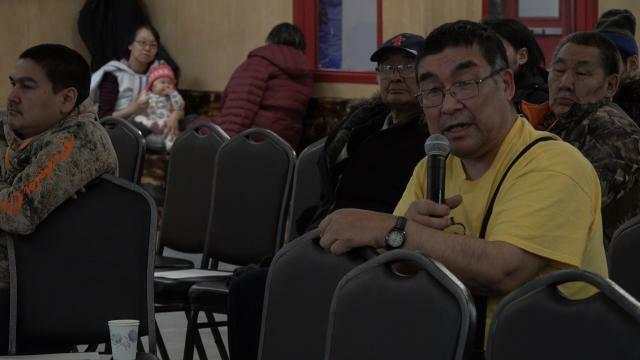 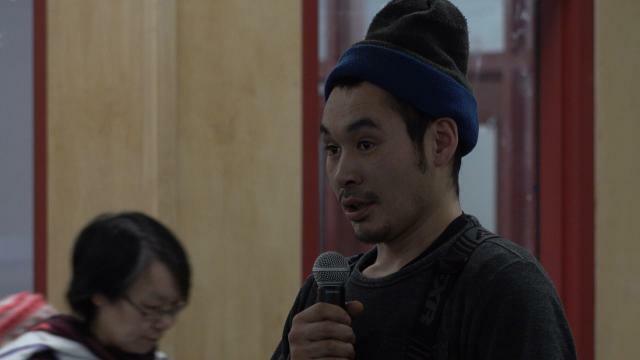 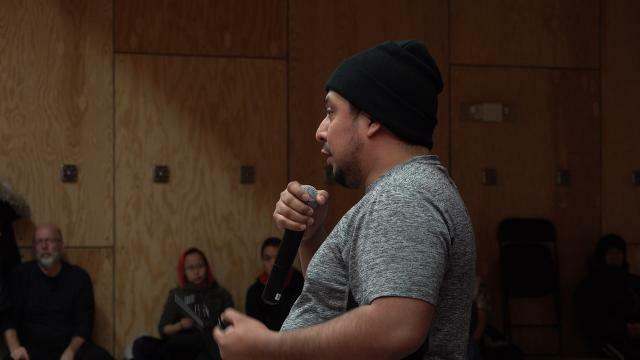 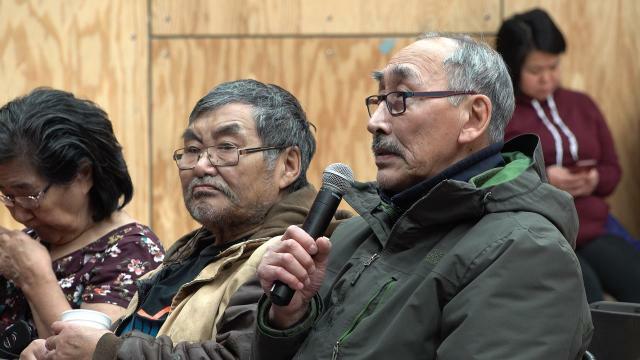 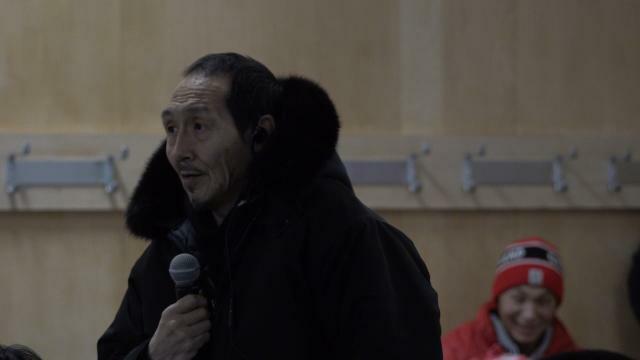 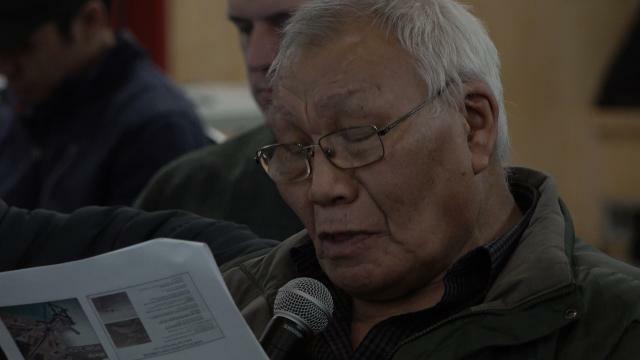 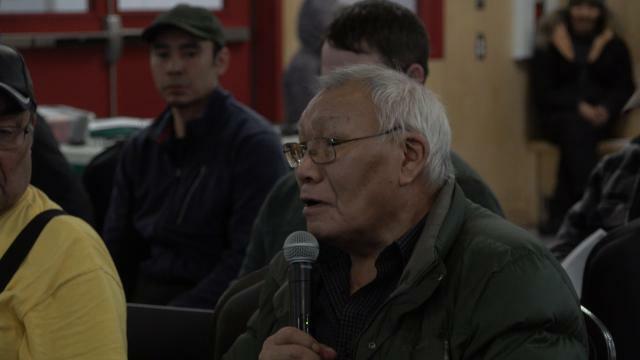 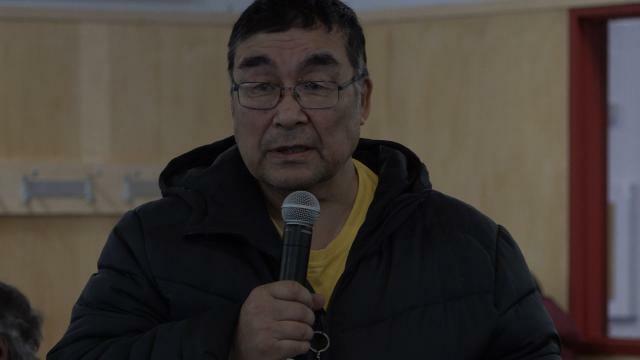 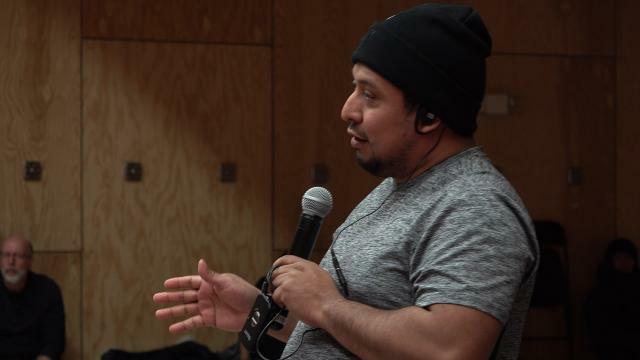 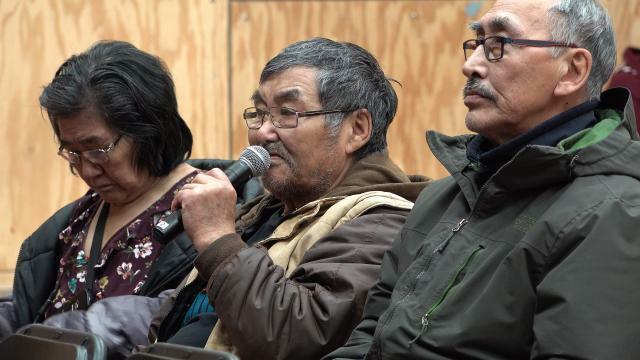 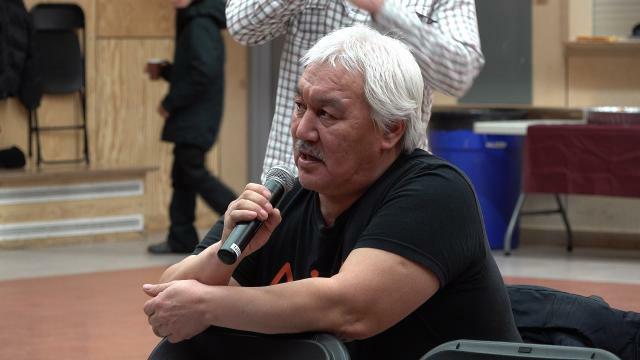 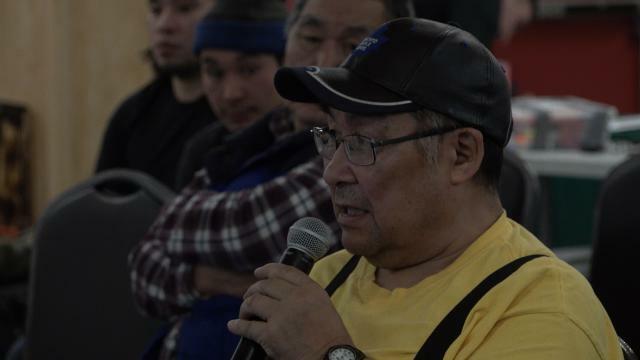 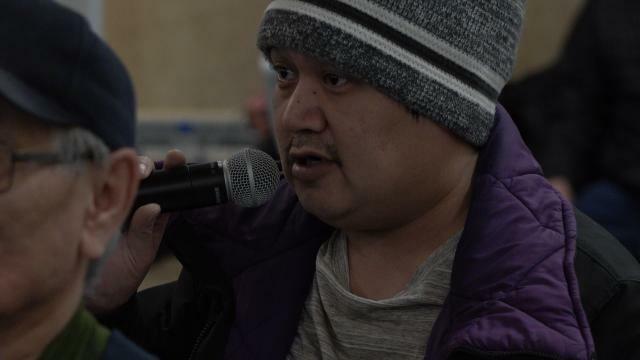 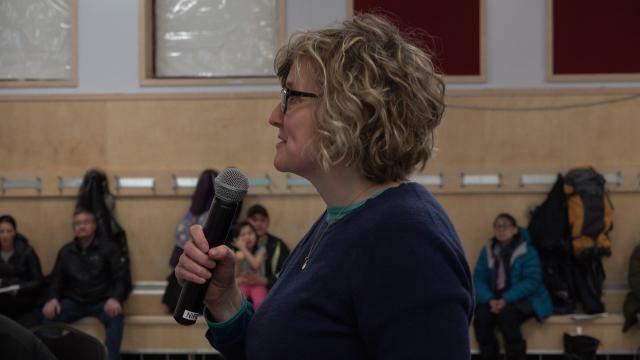 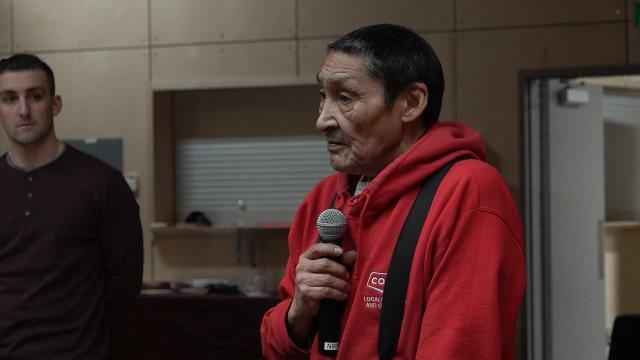 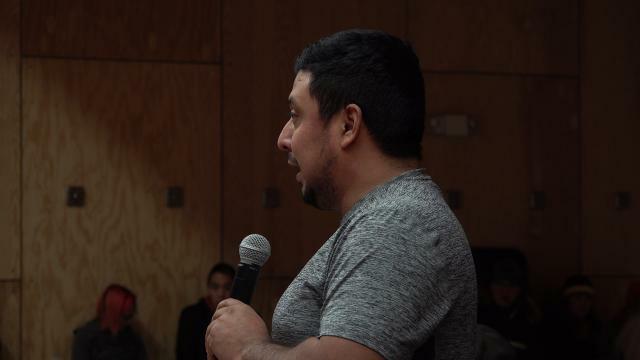 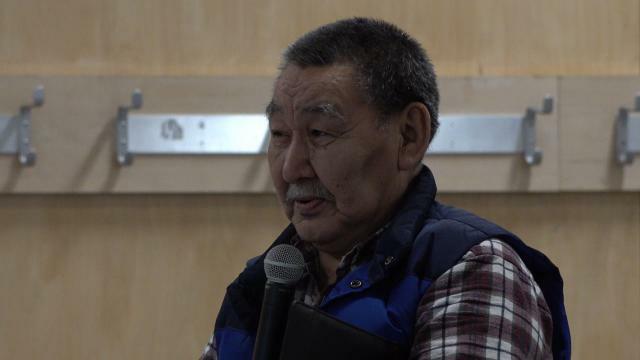 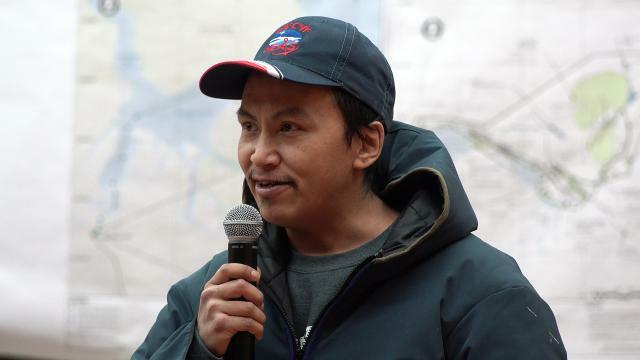 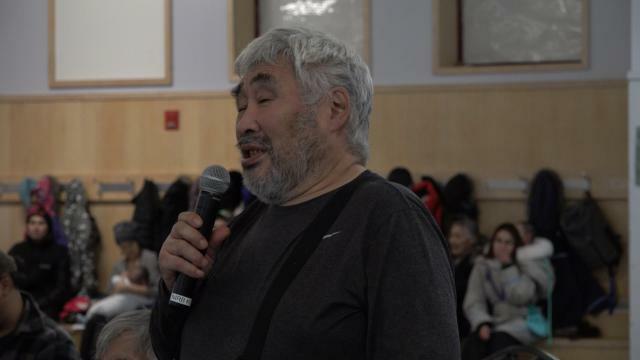 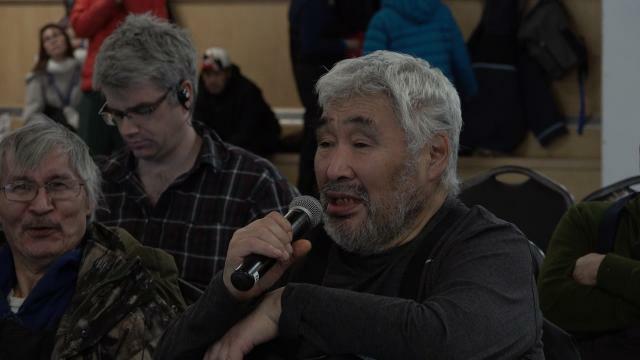 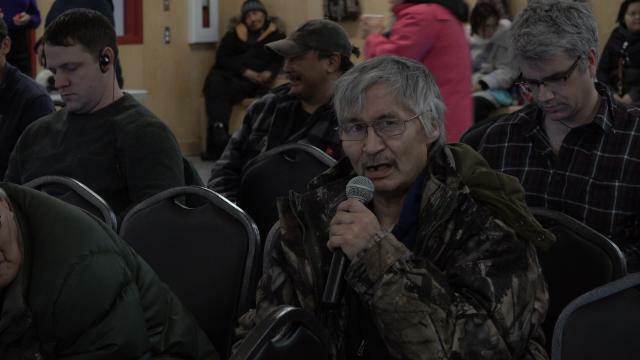 Peter: I was hearing from our elders that Milne Inlet is a major hunting ground, I wonder if Baffinland can plan a different site for the port, and to reduse the dust from the dirt roads they are using now can you pave the dirt roads? 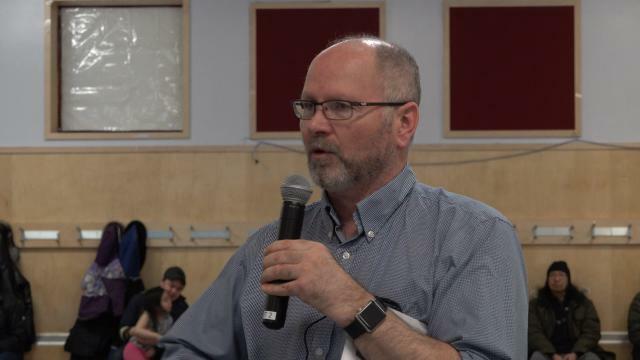 HTO Chair Eric Ootuvak; I agree with the mayor on his statement 100%. 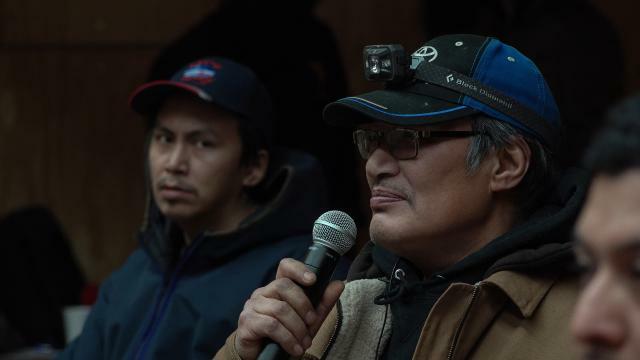 When there is research done for the mine, I think they are leaving details when they give their reports, when the research is being done guides help the researchers to this and that, and after the report is done the guides notice what about that detail?. 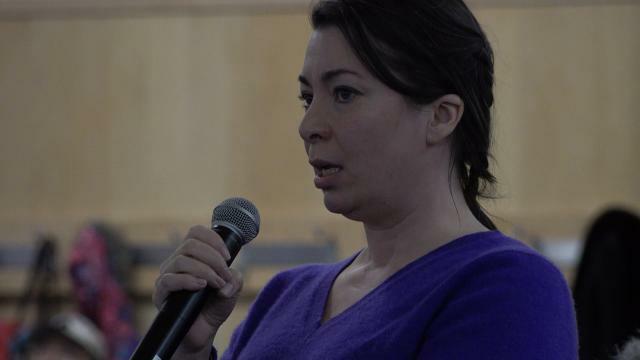 Catherine Wilson: What size are cape size vesselsand how do they differ from the current vessels they are using? 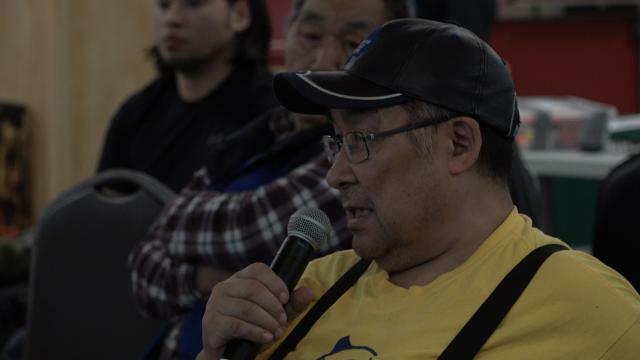 Samson: When they did a study in BC they found out that the noise of the ships have effect marine life, and it is written that the Hunters can be compensated if their hunt is compromised by the mine, and that i saw a ship traveling fast near the shore, can I gharge them like I can do a citizens arrest? 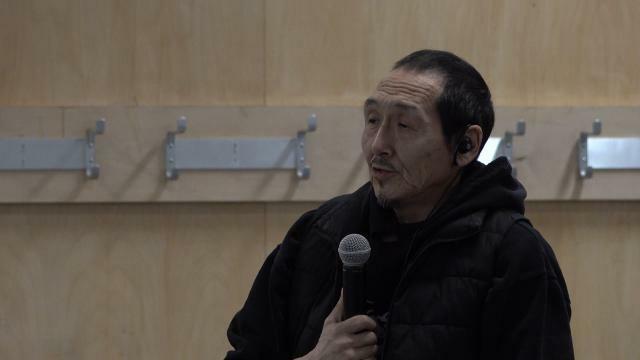 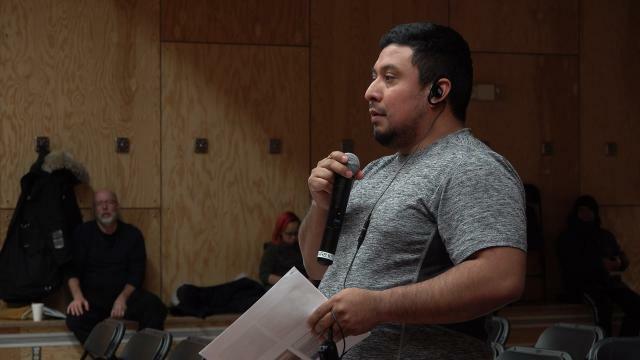 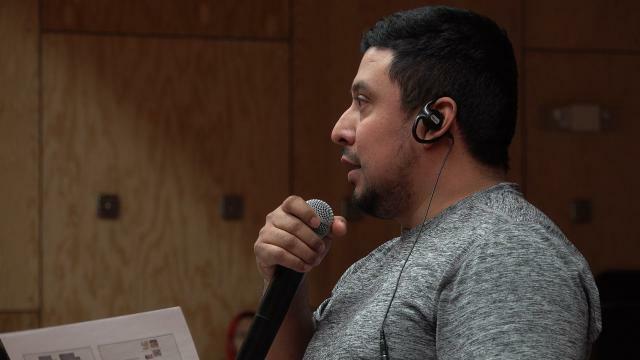 3rd Comment at NIRB 2019 onJanuary 15th in Pond Inlet.